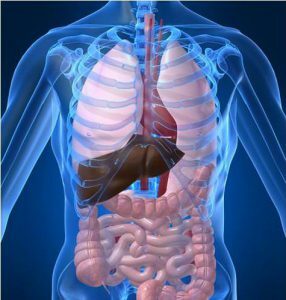 Gastroenterology involves the investigation of conditions of the digestive system including the oesophagus, stomach, small bowel, duodendum, colon, liver and pancreas. We offer regular outpatient consultations with Consultant Gastroenterologists for the diagnosis and treatment of a wide range of digestive conditions. If necessary, your consultant may refer you for an endoscopic examination to look inside your body and help identify the causes of any problems. Your consultant also has access to other specialists within the hospital including our Consultant General Surgeons and dieticians to work with and refer to as appropriate. Endoscopy, luminal gastroenterology and hepatology. General Gastroenterology, Dyspepsia, IBS, Endoscopy, Hepatology and Liver Disease. General gastroenterology, advanced endoscopy, liver disease, pancreatic-biliary disorders, IBS/IBD, bowel cancer screening.